We strive to provide excellence in service which is why thousands of families have entrusted the care of their loved one to us. 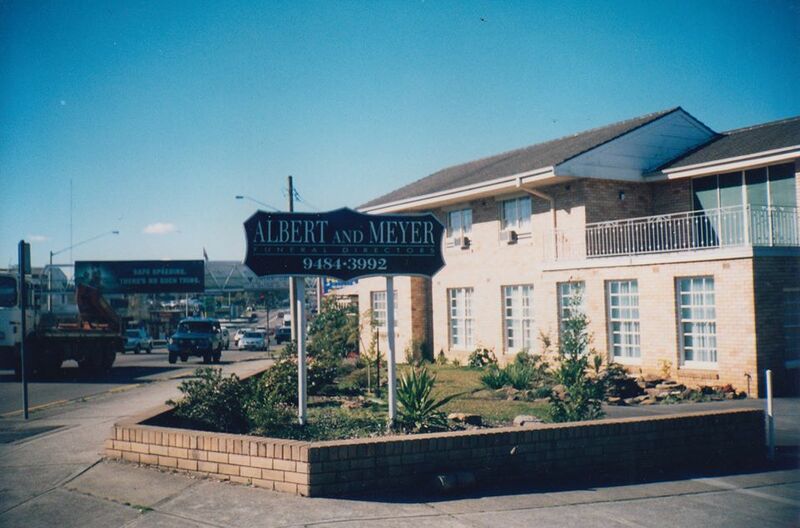 Albert & Meyer Funeral Directors have been caring for families since 1967. With almost 50 years of experience in caring for grieving families we’ve seen many changes, yet our philosophy has remained the same: to provide our clients with the highest quality service and understanding. Albert & Meyer are different. In recent times many smaller funeral homes have been monopolised by larger US-based companies with centralised operations, and the rationale for the existence some of these larger chain-companies seems based on numbers, dollars, and sales volume. Albert & Meyer is a family concern. Our size, family values, and traditions allow us to provide support and guidance in a caring and personal manner. 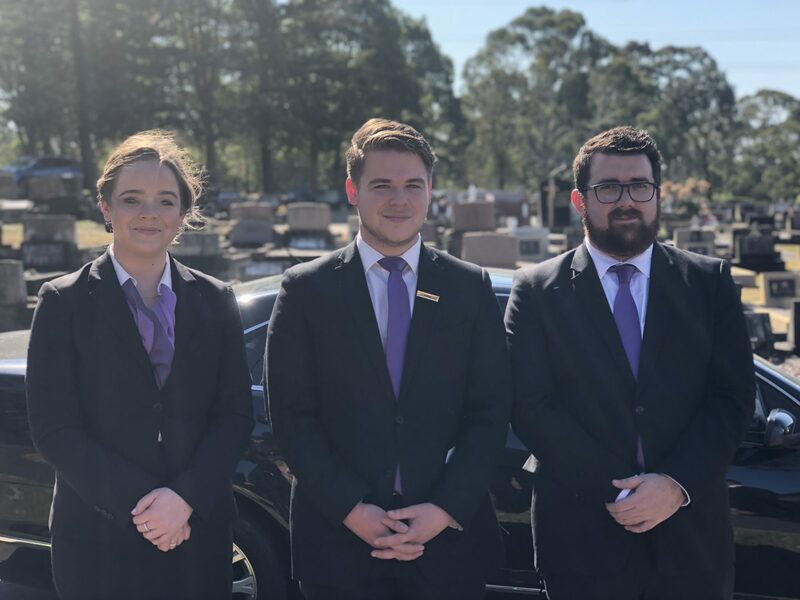 We constantly strive to be Australia’s best funeral care provider. This is achieved through the establishment of a great company culture that supports and enables staff to deliver the highest of customer service experiences. Take care of staff and suppliers. They will take care of our client families. Take actions that build lasting connections and loyalty. Work calmly as a team across all areas of the company. How we do business is as important as the business we do.